The BCI-8 is a truly universal CAN interface. It supports all European car makes and models with CAN Highspeed and CAN Lowspeed. This means that only one software variant is required per signal configuration and you only ever need to keep one type in stock! Connecting a BCI is quick and easy. 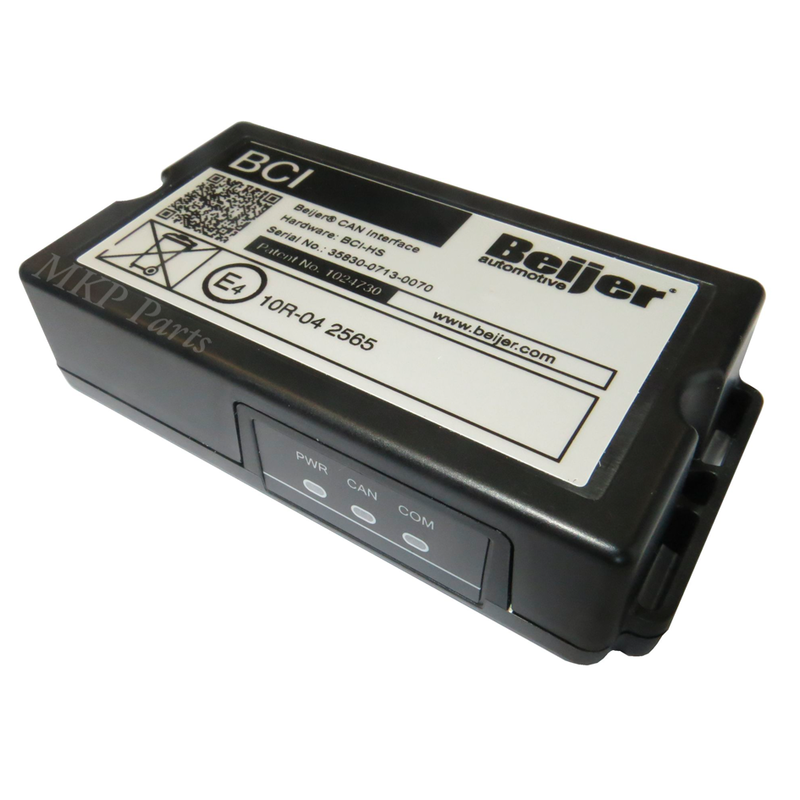 Once connected to a constant power supply, a ground and two CAN wires, the BCI will automatically determine the car make and type. The BCI needs no more than 20 seconds to recognize the car, after which it will control the relevant outputs. Want to know which car makes and models the BCI-8UDS supports?